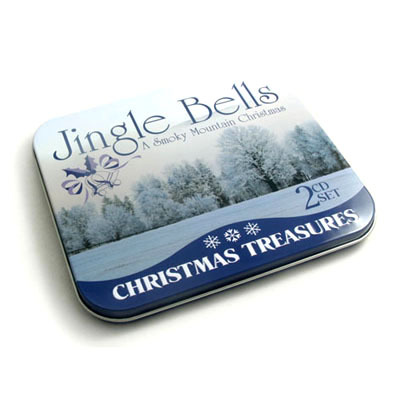 Current location: HomeNews Center » FAQ » Can Tinpak copy a sample tin box for production? 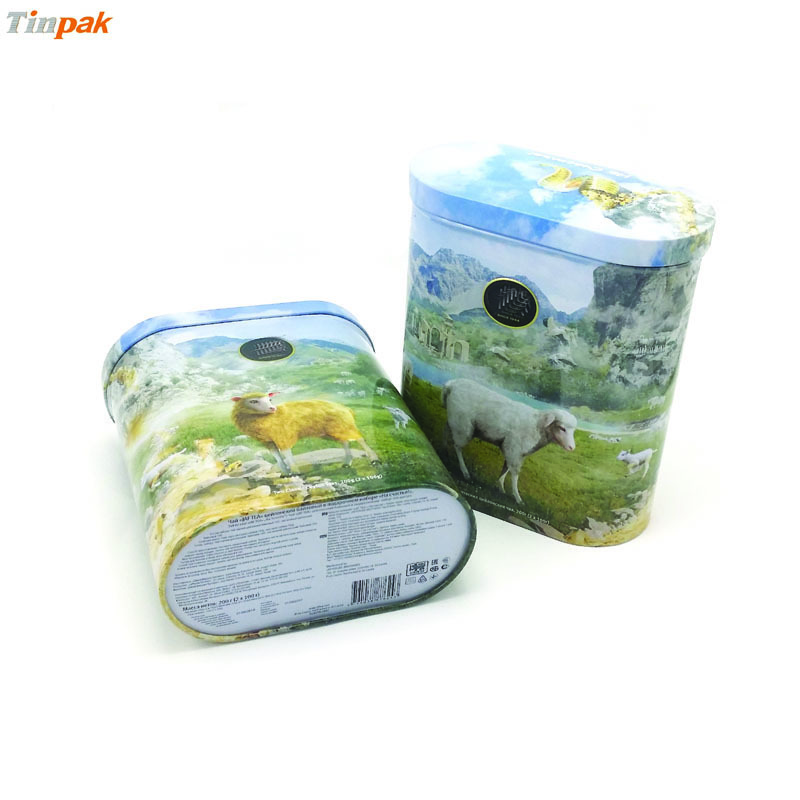 Can Tinpak copy a sample tin box for production? 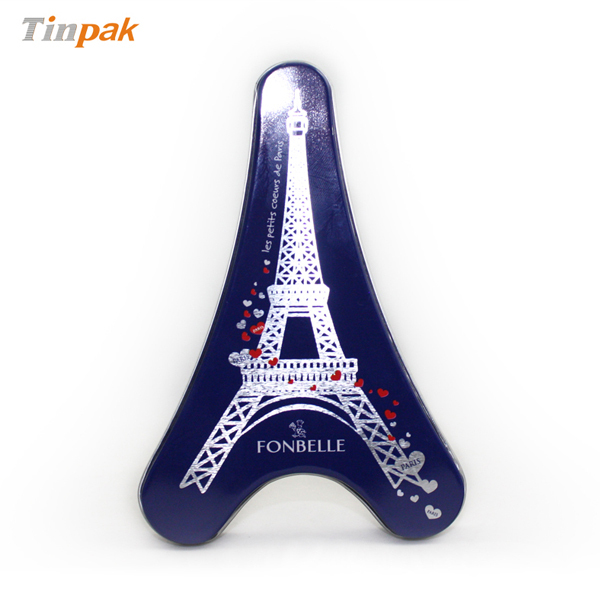 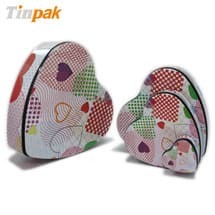 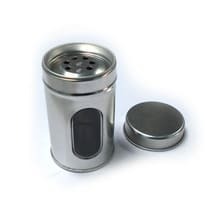 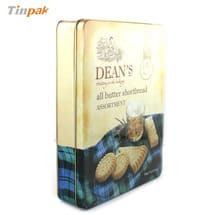 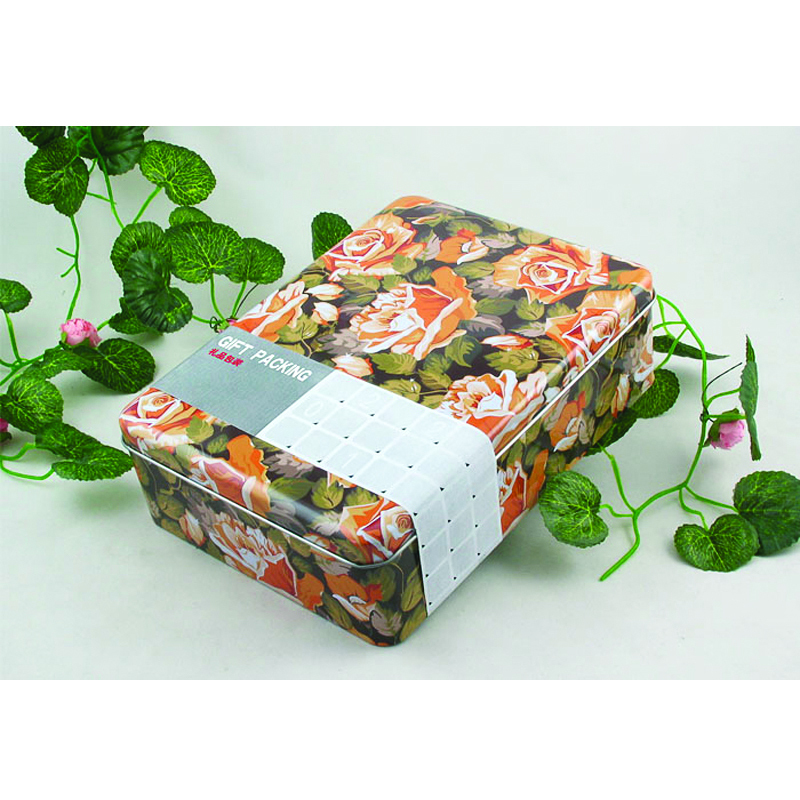 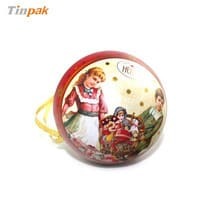 Tinpak is one of the best tin box factories in Dongguan and Tinpak is equipped with a technically strong team of tooling engineers who can copy any tin box samples to make a new tool for production. 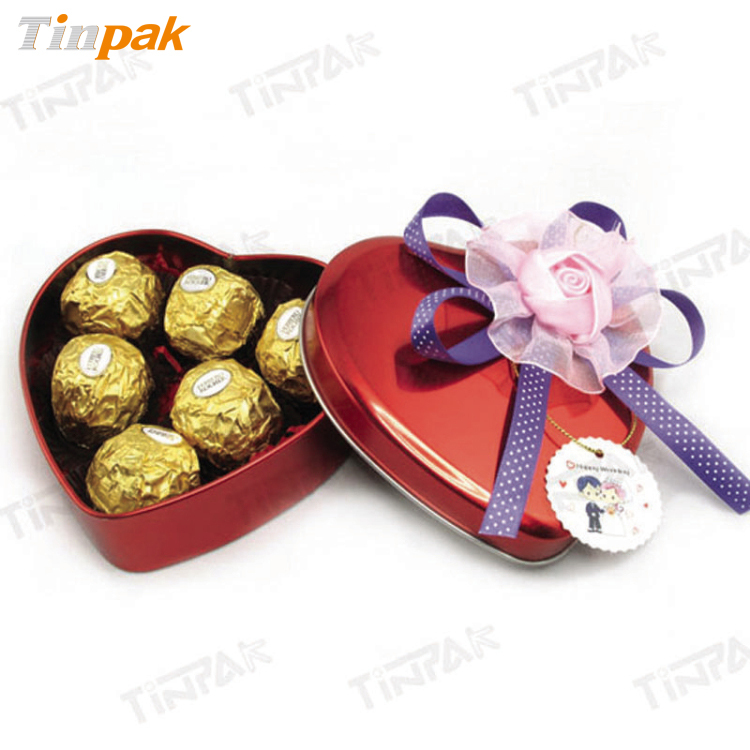 But please be sure the tin box has no copy right issue in the destination country. 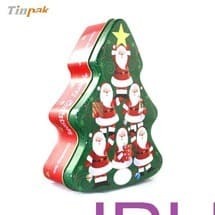 Previous page：Can Tinpak make 3-D embossing for my Christmas tin?Next page： Can Tinpak make tools for acute corner tin boxes?